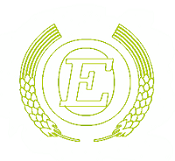 E. Offeringa Barley Produce MIlls is a family owned company in Groningen, the .. Located in the northern province of the Netherlands, Groningen. 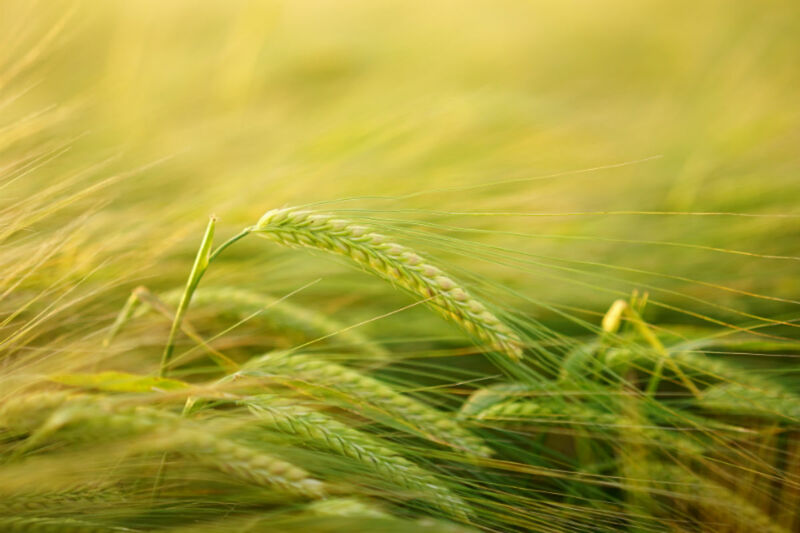 We produce Barley products known for its consistent quality and superior food characteristics. 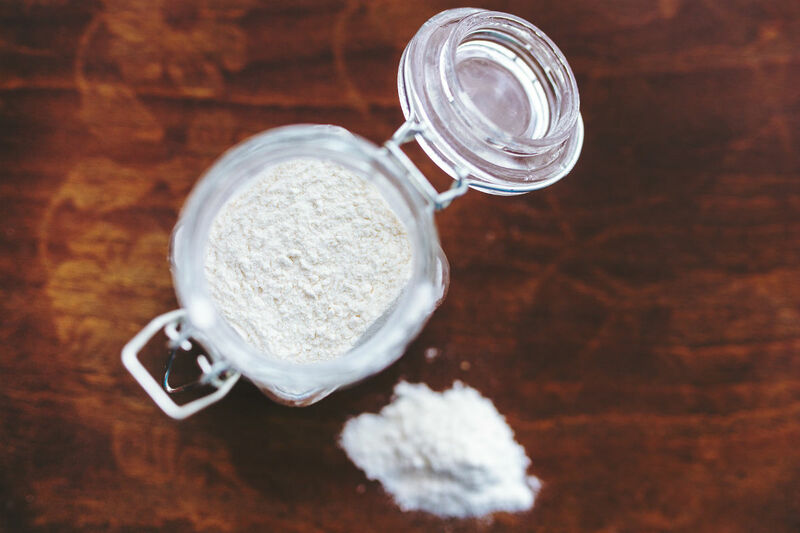 Our mill produces a wide slection of pearl barley, barley flour and barley flakes.